Country living at its best! 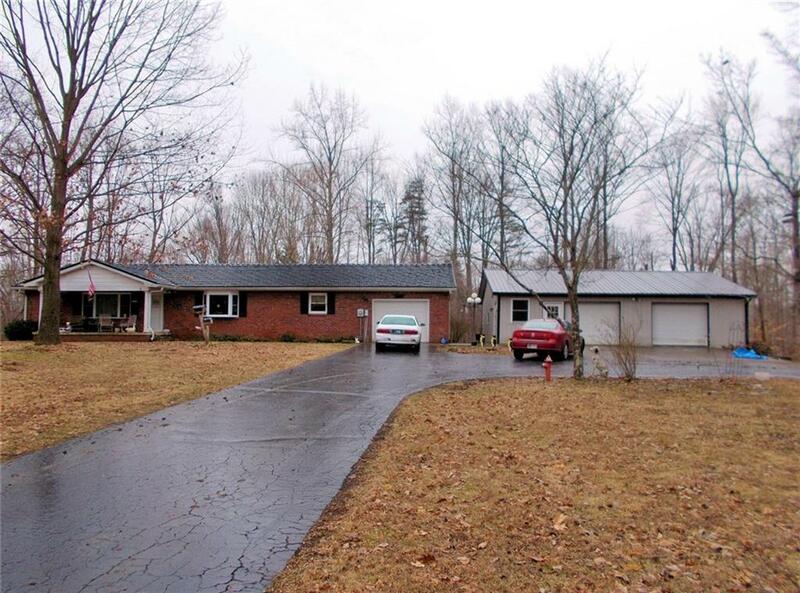 This all brick home has 1,653 sq. 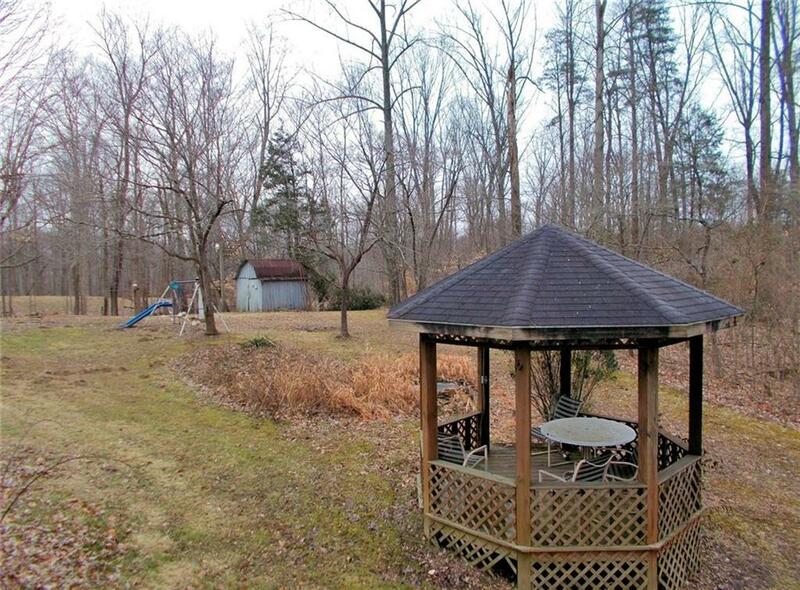 ft. of living space and is situated on 2.5 acres. The home features 3 bedrooms, 2 full baths, large living room, updated kitchen w/appliances included, utility room and replacement windows. There is also a one car attached garage, 30x40 detached garage, asphalt and concrete drive, generator and public water w/well back up. 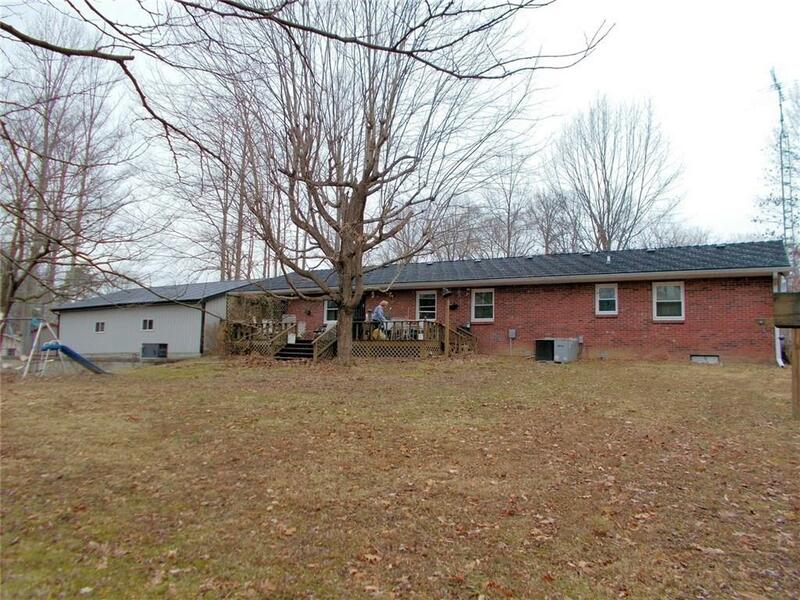 MLS/BLC # 21618450 is a 3 -bedroom, 2-bath property located at 195 West State Highway 250, Deputy, IN 47230, in Jennings County. 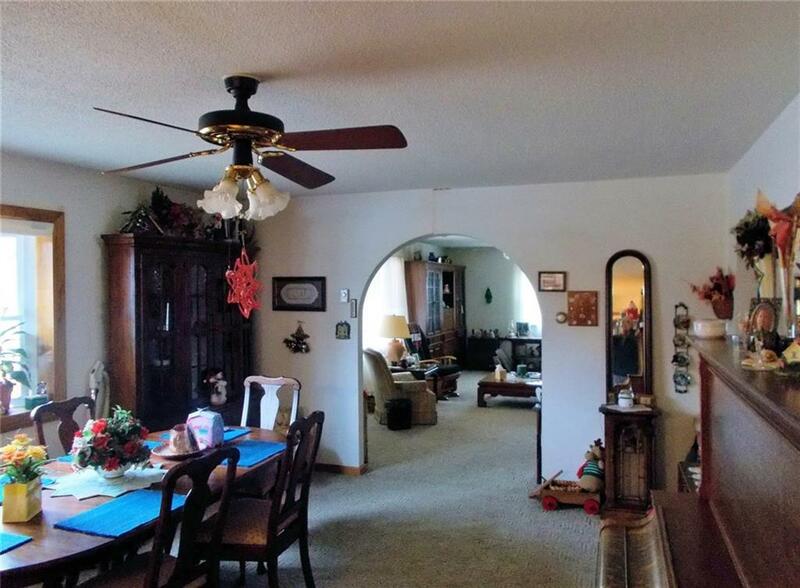 This Residential/Condo was built in 1979 and offers 1653 square feet of total space. The current listing status of 195 West State Highway 250 Deputy IN is "For Sale." 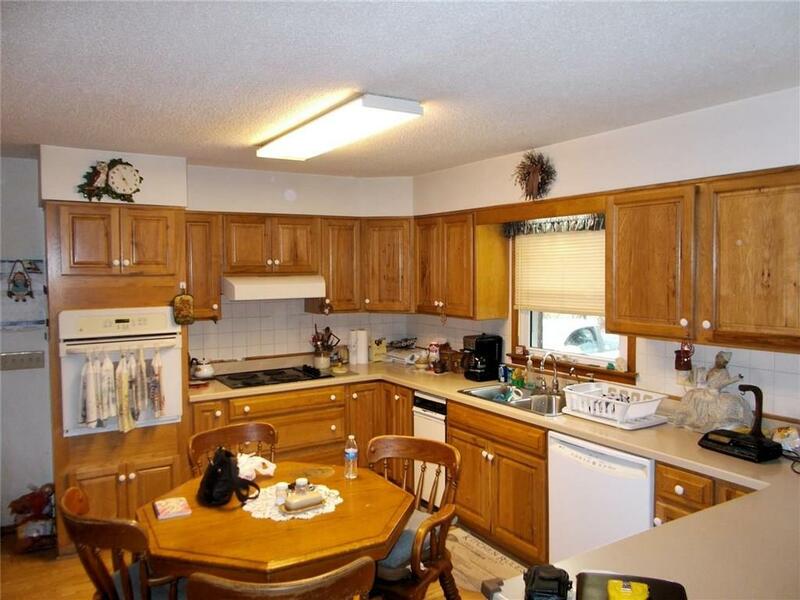 See More Deputy homes for sale. 195 West State Highway 250, Deputy, IN 47230 Property displayed on MSWOODS.COM and listed by Coldwell Banker Martin Miller. The BLC® listing information is provided by the Metropolitan Indianapolis Board of REALTORS® from a copyrighted compilation of listings. The compilation of listings and each individual listing are © 2019 Metropolitan Indianapolis Board of REALTORS® All Rights Reserved. The information provided is for consumers' personal, non-commercial use and may not be used for any purpose other than to identify prospective properties consumers may be interested in purchasing. All properties are subject to prior sale or withdrawal. 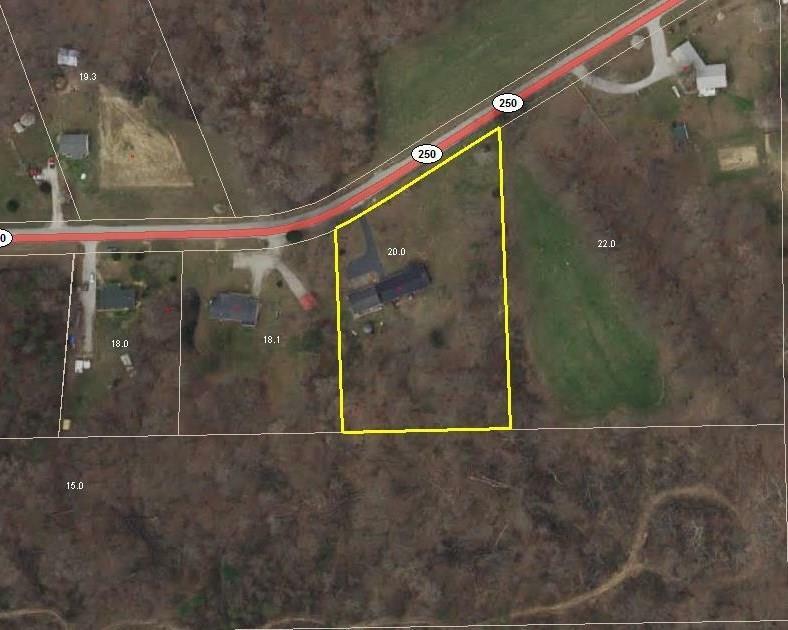 All information provided on 195 West State Highway 250, Deputy, IN 47230 (and all other homes for sale in Deputy) is deemed reliable but is not guaranteed accurate, and should be independently verified. 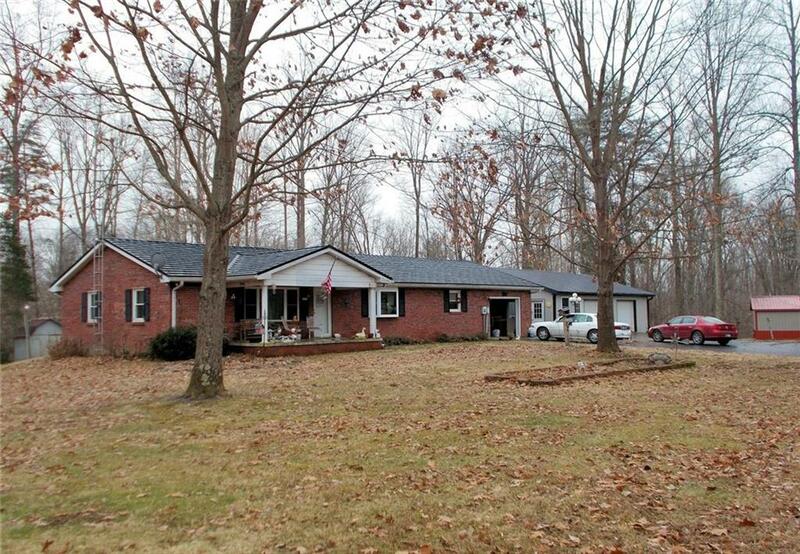 I would like to see the house at 195 West State Highway 250, Deputy, IN 47230 at the following date and time.